← Episode 117 – Rating everyone! 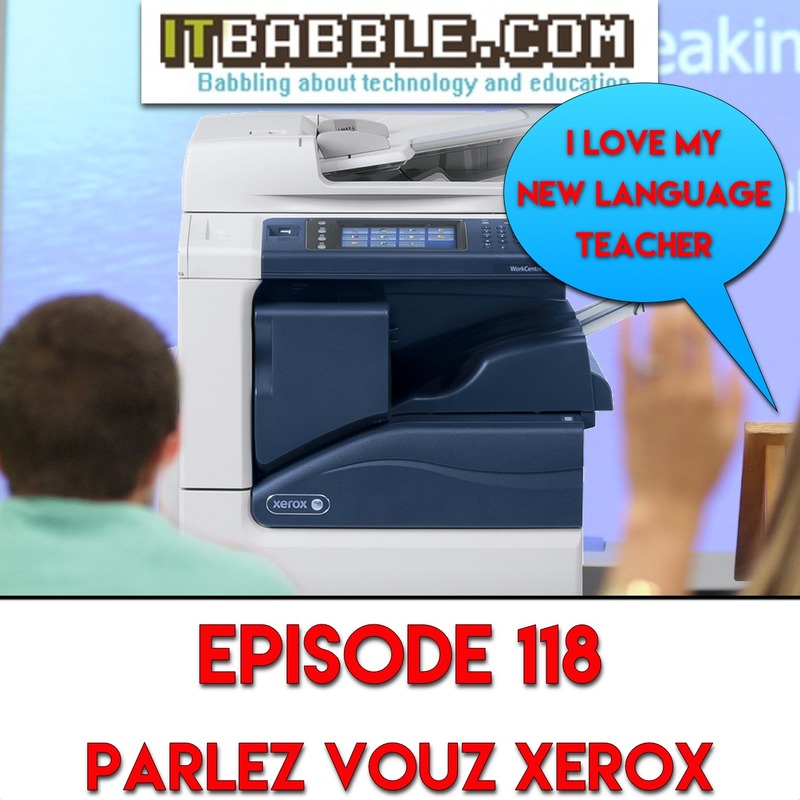 Episode 118 – Parlez Vous Xerox? Tim, Tony and Patrick talk about OneDrive at great length and the new Xerox translation service. Check out the talking points below. This entry was posted in Podcast and tagged onedrive, windows 10, xerox. Bookmark the permalink.